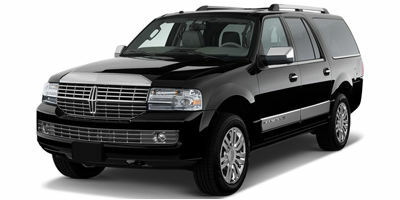 Englewood Limousine can accommodate all your car service needs anywhere in New Jersey and New York. We provide car service transfers for your business needs, holiday trips, family events and even personal travels. We also have airport transportation services for Newark Liberty International Airport (EWR), John F. Kennedy Airport (JFK) and LaGuardia Airport (LGA). Fully customer-oriented, our services are geared to secure your comfort, safety, and personal preferences. 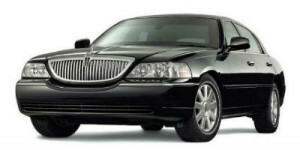 Our top-of-the-line car models from Lincoln Town Cars to Luxury SUVs and our professional personnel from the customer service representatives to our chauffeurs ensure that our customers get the best car service experience. Customers can come to our office anytime and easily as we are open 24/7 and are located in Englewood, NJ 07631. Englewood Limousine is more than just a car service. It understands your needs and lets you get what you want. Here, you make the choices and we simply deliver. 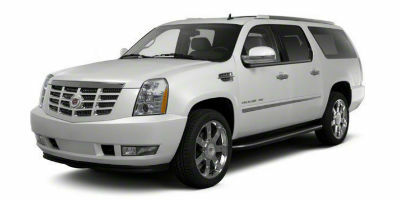 We cater to different car service needs. Is it a conference transfer, a trip to a wedding, or airport transportation? Name it, and we can give a customized service for you. We have personnel that are committed to giving you the kind of service that you want. 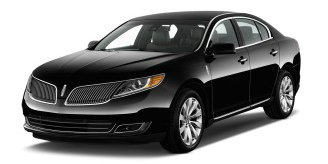 They work with you to come up with the best car service experience we can give you. In fact, Englewood Limousine takes careful note of what you need from where you need to go down to the color of the seats you would prefer.